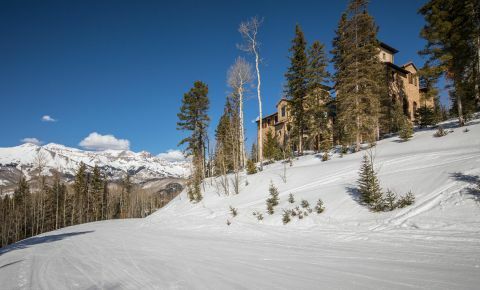 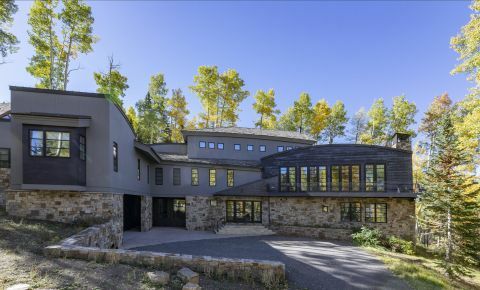 Home prices do vary depending on location and ease of ski-access, distance from downtown Telluride or Mountain Village core, however, all house listed on this page have to a reasonable ski-in/ski-out access to green and blue ski slopes. 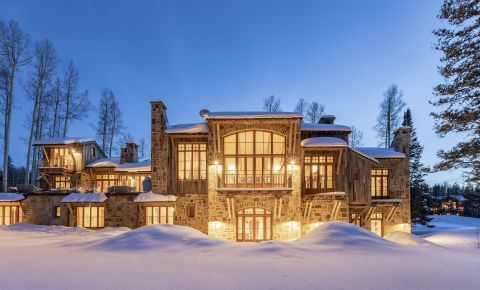 Mountain Village in particular offers the most amazing ski homes you will find anywhere in the world. 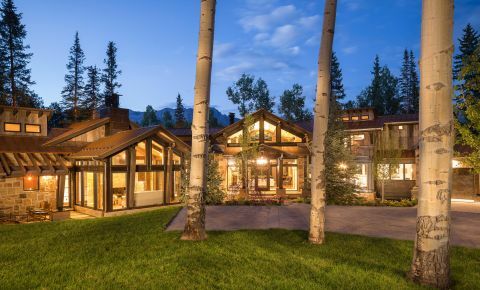 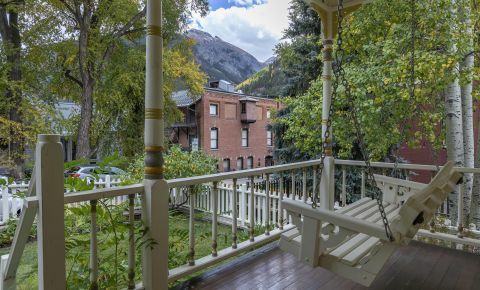 With panoramic views of the San Juan mountain peaks and Telluride ski resort. 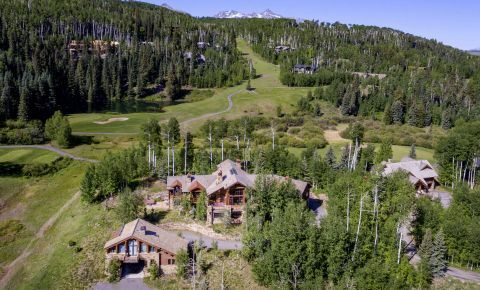 Homes in Mountain Village are elegantly scattered around the lower parts of main ski slope leading to Mountain Village Core or downtown Telluride.